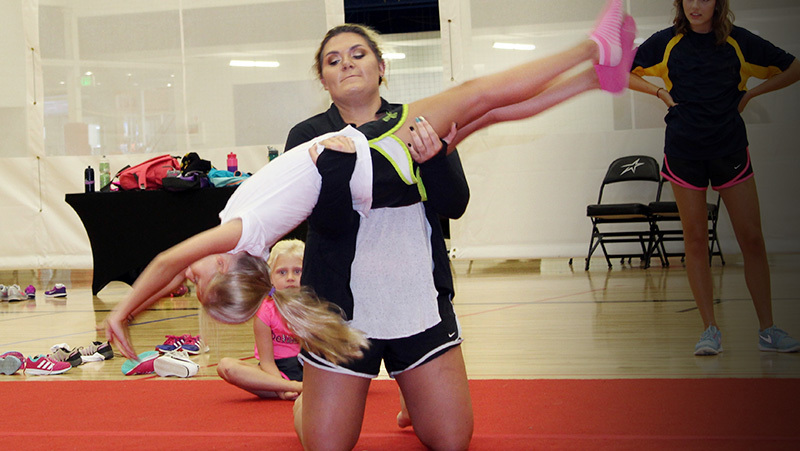 The Upward Star Center is excited to host various cheer competitions, camps, clinics, and private lessons. 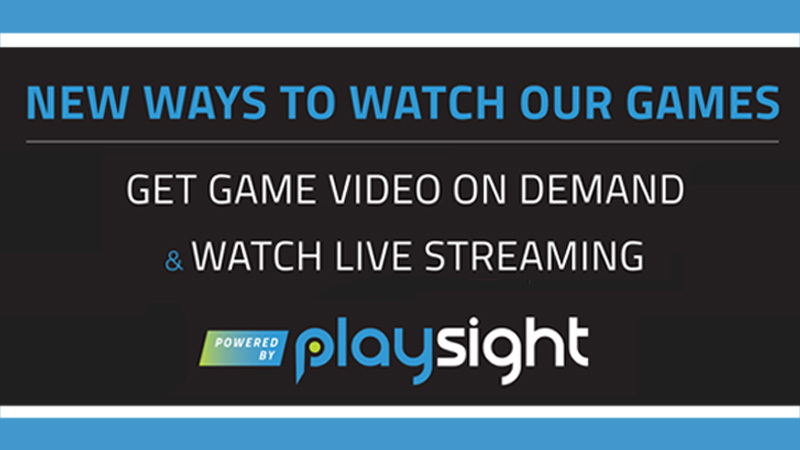 We want to help you build skills and master fundamentals. You can rent our facility for squad practices or showcases, to teach partner stunts and choreography, to host a safety training seminars, and more. 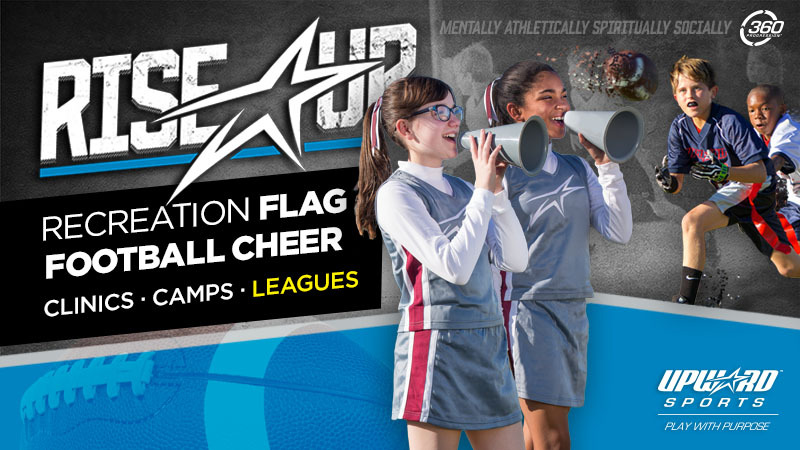 We will be happy to talk with you about hosting your cheerleading competition at the Star. 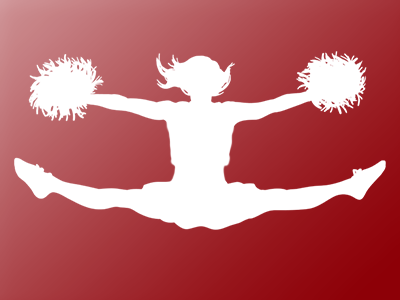 Our priority is to offer a premier competitive cheer venue where South Carolina's high school cheerleaders can showcase their talent. For information, please contact dbritton@upward.org.